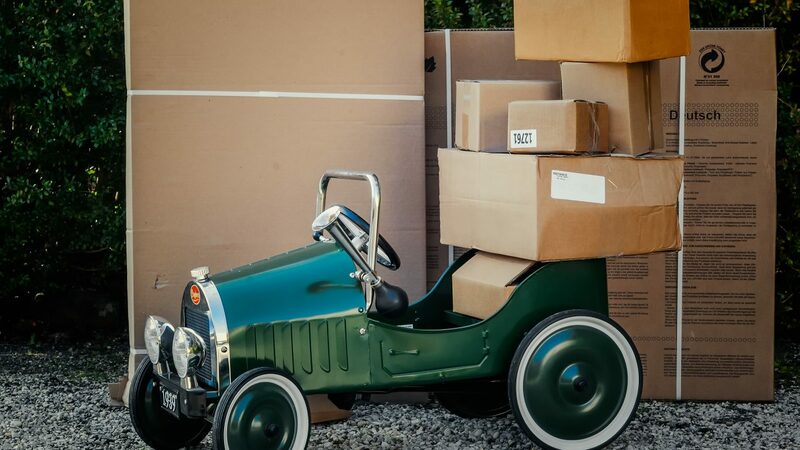 Migrating from an old WordPress website to a new one? And still want the old posts and comments? Worry not. Here is a complete guide on how to migrate the old WordPress content to the newly installed setup. We will be exporting the old post comments,pages,etc. using the in-built WordPress feature. Open the old WordPress website you will be migrating from using wp-admin. In the Dashboard, go to Tools and select ‘Export‘. Depending on your requirement, you can choose from the above options given. For example: If you are only interested in migrating the posts, then select the Posts option. Then click on ‘Download Export File‘. A file will be downloaded on the browser. It will be in XML(.xml) format. 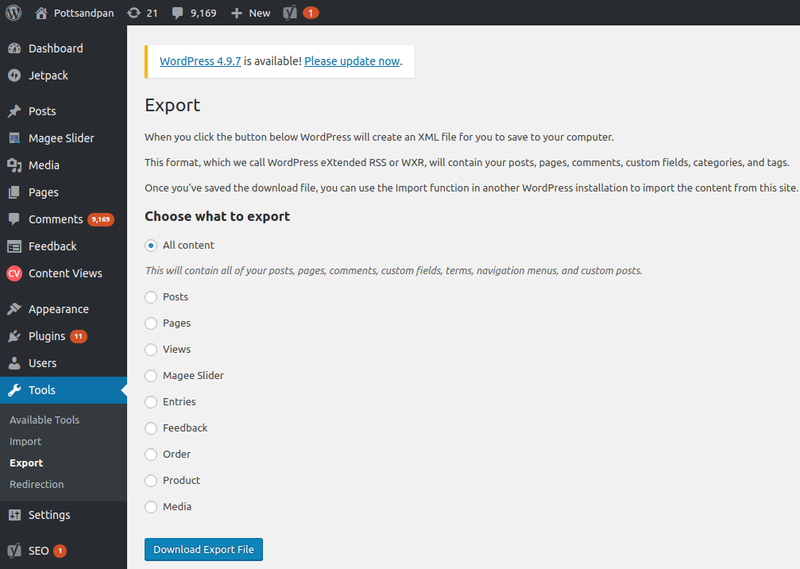 After exporting the old WordPress content to a downloaded file, move on to the new website where you will be importing. In the Dashboard, go to Tools and then select ‘Import‘. There is WordPress option, click on ‘Install Now‘. It will begin installing immediately. After getting the above message, select ‘Run Importer‘. Press ‘Choose File‘ and then browse through your directory to the downloaded file(.xml format). Now click on the ‘Upload file and Import‘ and wait for the file to be uploaded. After this step it will ask for ‘Assign Author‘. You can assign the new Author to the posts by selecting it from dropdown. Check the ‘Download and import file attachments‘ because selecting will also download the attachments automatically. That’s it !! The migrating process was successful because if it had some issues if it would never display a success message. Want to improve your site perfomance more? Here is WordPress Guide : 7 Best Practices .